We supply Dry and Liquid Emulsion Polymers. Emulsion polymers are the most concentrated of the liquid polymer family varying from 20% to 50% activity as compared to dry products which are 100% active. Spinpro polymers are available in solutions of coagulants, flocculants, emulsions, or dry flocculants. We carry a full line of anionic, cationic and non ionic charge and weight combinations. Our liquid emulsions are available by the pail, drum, tote or tanker depending on our customer’s quantity demands. Polymers work by neutralizing the existing charge of a given sludge and attracting the particles together in order that they will separate from the liquid phase efficiently and expediently. Spinpro polymer blends have been specially developed for wastewater from municipalities, pulp and paper, food and beverage, and most industrial applications. Other applications are dredging, centrifuge dewatering, filter press dewatering, belt press dewatering, DAF floatation and geotube dewatering. Our specialty polymers also target emulsion breaking for oil water separators, and tank cleaning, drilling fluids and completion fluid etc. Emulsions are polymer and water solution droplets emulsified in an oil carrier. The emulsification and de-emulsification process, also referred to as “inversion” or “breaking”, also involves small amounts of other chemicals and surfactants. In the polymer market at large, dispersions and emulsion/dispersion blends can also be found in an “emulsion category”, but true emulsions have proved to be stable across a wider range of conditions with less settling and improved inversion characteristics under difficult circumstances. Emulsion products tend to be higher molecular weight and therefore need the emulsification step to raise solids in the delivered product. For example, a 1% solution from the SF 4810 Series of products can have a viscosity of several thousand centipoise where the emulsion form of the same polymer has 30 times the solids and only 500 – 1500 cps viscosity. Aside from the obvious benefit of less water to transport, handling of the product at the lower viscosity is significantly improved as we will see in a minute. Our high performance dewatering polymers are custom blends developed specifically for dewatering equipment and geotextile dewatering tubes. Our application specialists will chose the absolute best chemical treatment for your specific type of sludge and dewatering equipment whether it is a centrifuge, belt press, filter press, clarifier, DAF or geotextile dewatering tube. 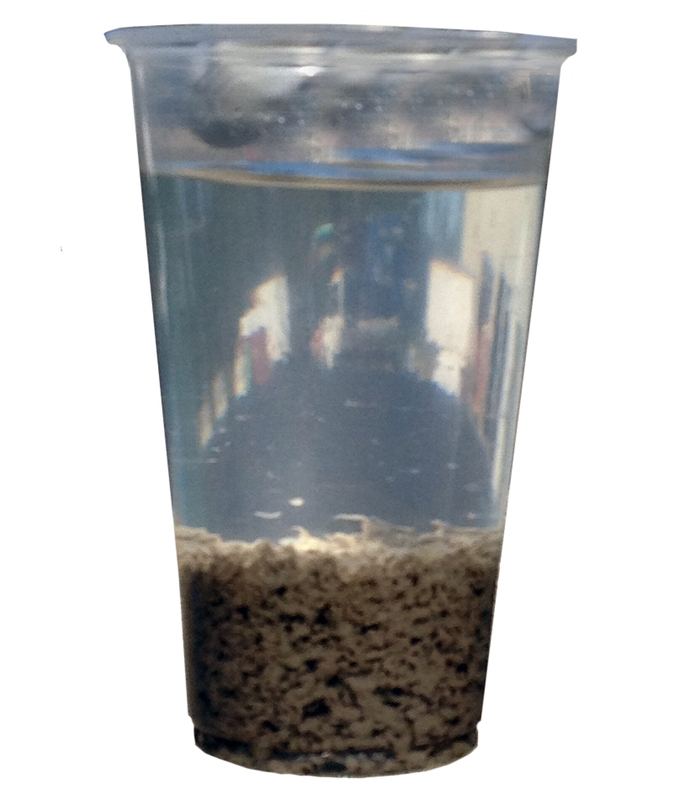 Send us a sample of your sludge for a complete evaluation.